Advanced Dental Associates first opened its doors to serve the South Orange community back in 1982. Since then the practice has grown and evolved to treating patients from all over Northern New Jersey and New York City. It is conveniently located in the heart of South Orange Village, only a few short blocks from Seton Hall University and the South Orange train station. 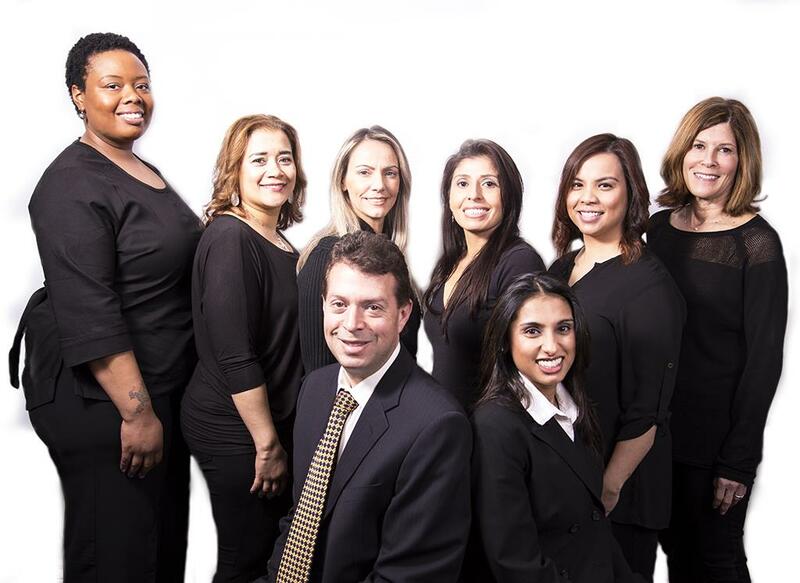 As a family-oriented practice, we strive to meet all of our patients’ needs. We know your time is important, that is why we have flexible evening and weekend appointments. Advanced Dental Associates creates a relaxed and caring environment where even the most apprehensive patient will feel at ease. From comfortable seating for the patient to digital cable wired in every treatment room and wireless internet available, we do our best to make you feel right at home. Dental implants are artificial tooth roots embedded into the jaw, taking the place of one or more missing teeth. They are used to permanently anchor a prosthetic tooth, such as a crown, bridge or denture.